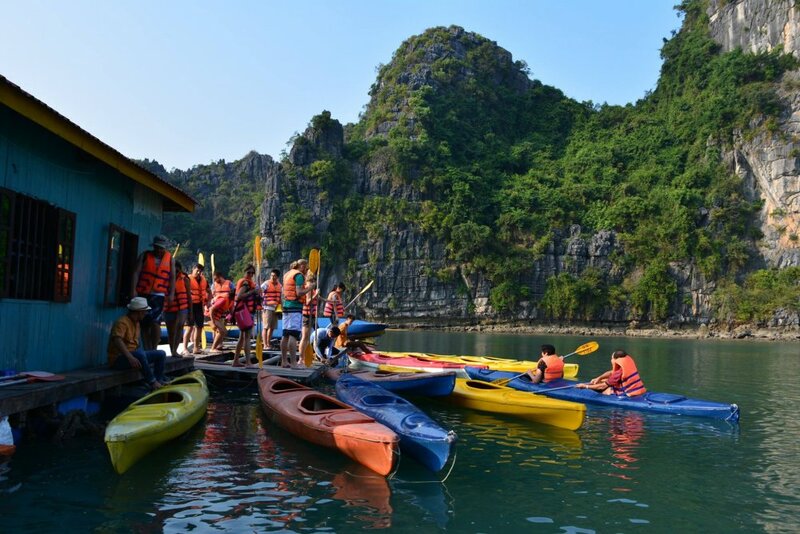 Halong Bay is a landscape in HaLong city, Quang Ninh province which means “Desending Dragon”, has an area around 1553 km2, contains around 1696 islands. Ha Long bay the first time becomes a World Heritage is in 1994. It is amazing place you should never miss when you come to Vietnam. 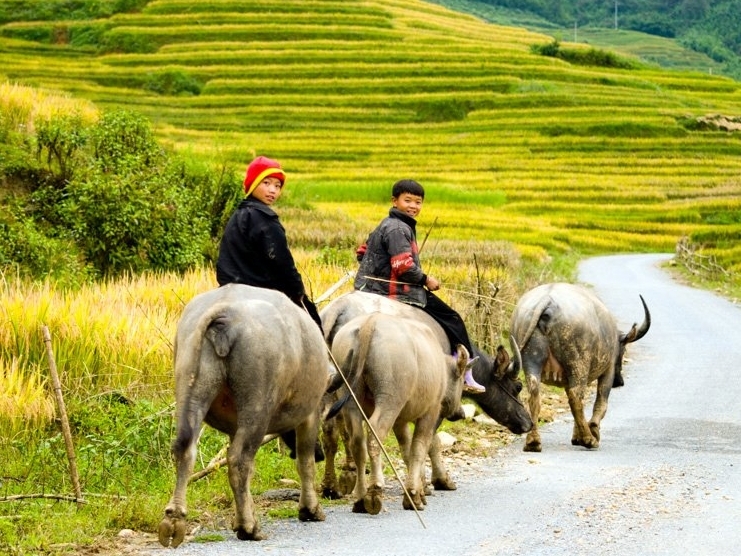 The distance from Halong Bay to Sapa is about 450km , it takess 8 hours getting there. 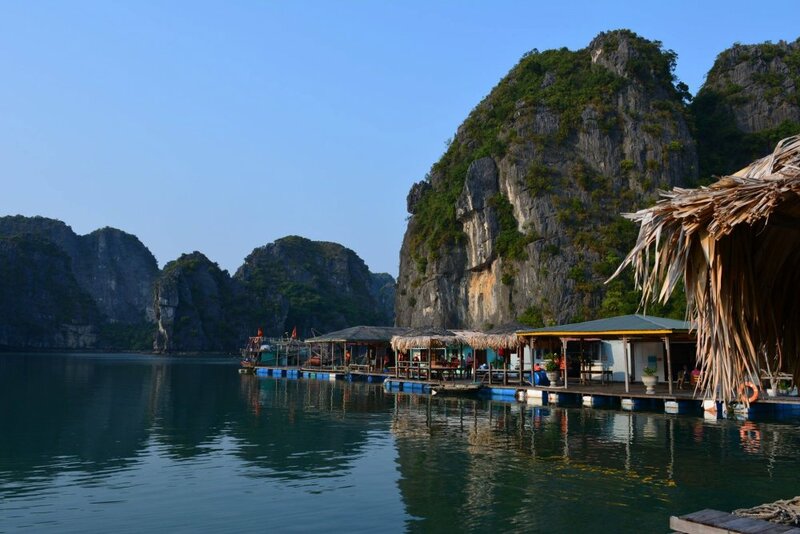 A direct bus from Halong bay to Sapa and Sapa to Halong bay is very helpful for travellers who want to save time and dont want to make the same journey back to Hanoi. 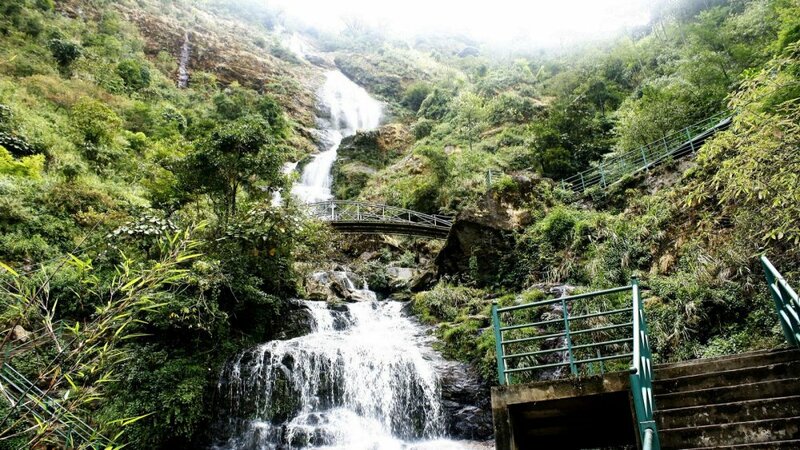 - 21.30 - 22.00: Our guide and car pick you up at the hotel in the Halong city then takes 9 hours to Sapa. On the way, we have 1 times for shortbreaks for bathroom. You also can find you some snacks for breakfast there on your own. 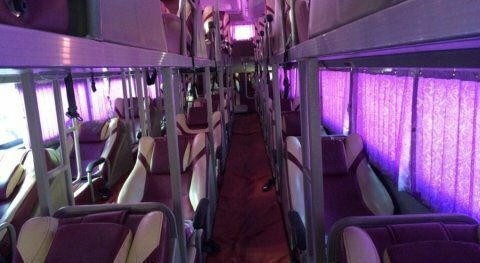 There might be one bus changing in Lao Cai to a smaller bus heading to Sapa. - 6.30 am : Arrive in Sapa, get droped off at Sapa bus station, journey finishes. Included: Bus ticket from Halong bay to Sapa. Excluded: Insurance, meals , drinks, tips, personal expenses. 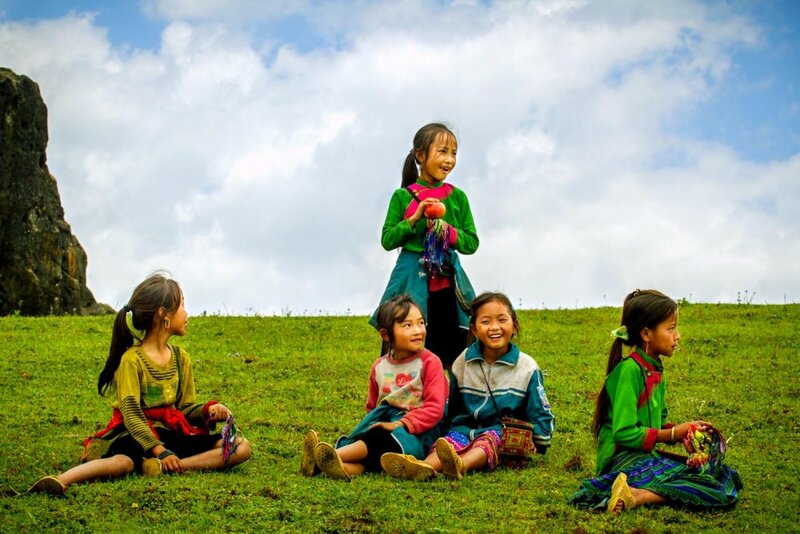 Hotel in Halong city – Hai Duong province – Bac Ninh province – Gia Lam district – Noi Bai airport (short break) – Vinh Phuc province – Lao Cai (might need change bus here) - Sapa (last stop). 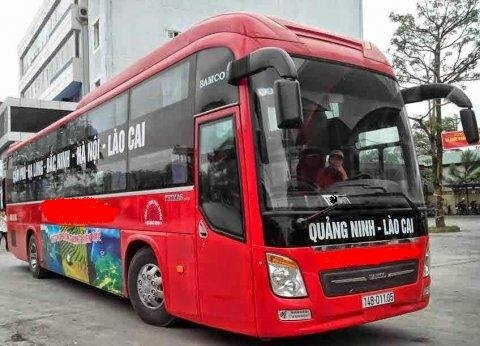 17.00: We pick you up at hotel in Sapa then you get on sleeping bus heading to Halong city (you might go from Sapa to Lao Cai by seating bus first, then get on a sleeping bus in Lao Cai to Halong city). It is 9 hours from Sapa to Halong bay including 1 stop on the way for stretching your legs and bathroom. 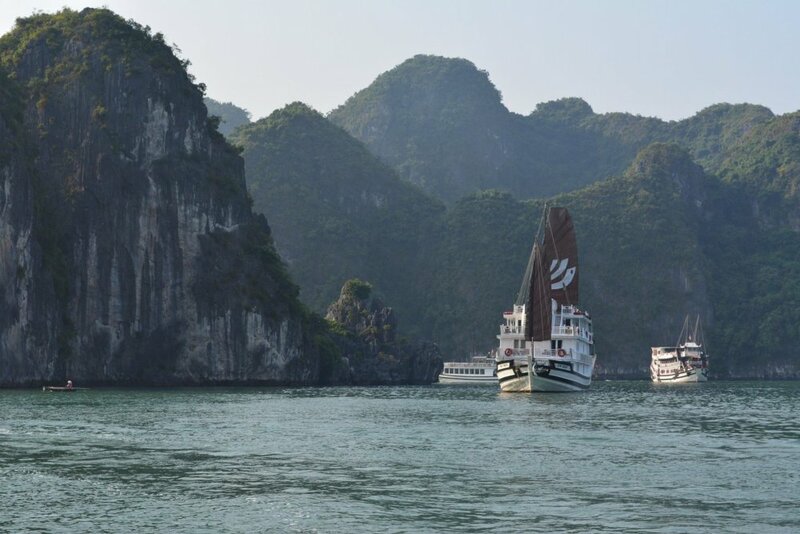 You will arrive in Halong Bay after 9 hours, this bus will drop you hotel in Halong city. Finish your bus journey. 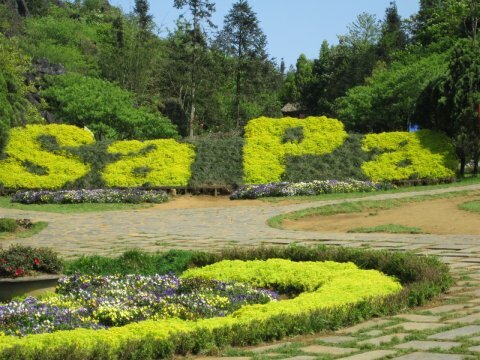 Included: Car or taxi picks up from your hotel in Sapa town, bus ticket to Halong bay. Hotel in Sapa – Lao Cai (might change bus here) – Vinh Phuc province – Noi Bai airport (shortbreak) – Gia Lam district – Bac Ninh province – Hai Duong province – Halong city (last stop). Here is the answer that all travellers want to know: There are 4 different ways to get to Sapa from Halong Bay. 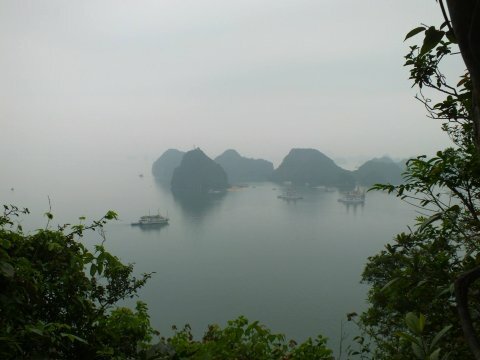 You can rent motorbike in any travel agencies in Halong bay to slowly driving to Sapa and back . For a good quality for roads motorbike, it costs about 10 USD per day which can be for 2 people sit on. 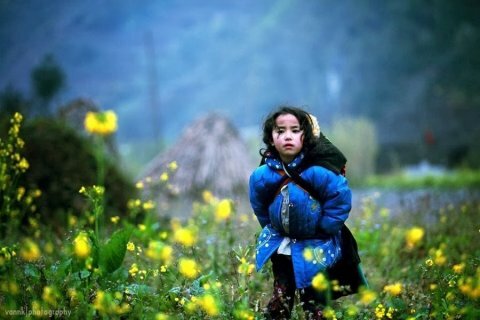 You should drive slowly to enjoy landscapes and stop for photos shooting on the way. !!! Warning: You should be carefully before renting because roads from Halong Bay to Sapa are very dangerous with traffic jam. You can book and join a tourist bus from companies who organise tours From Halong Bay to Sapa but it really depends. Because tour from Halong Bay to Sapa is not popular. Therefore, sometimes you can book - sometimes you can not. And it can be cancelled in a short advance when they cant collect enough customers to make their tour run. You can take a taxi to Bai Chai bus station to book ticket. Bus timetable is very flexible. Purchasing bus ticket by yourself, it means you have to arrange everything you do by yourself: taxis, contact driver, finding the right bus among hundreds buses in station... It is not very easy when you dont speak the language and local people here don’t speak English too.